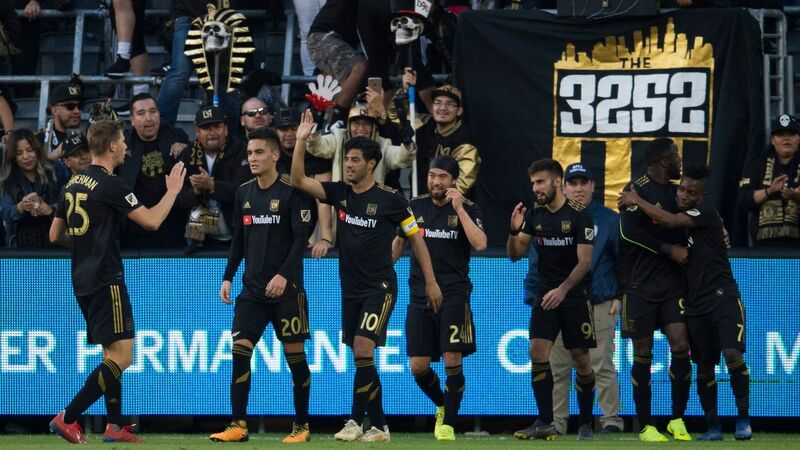 How Mexico stars decide fan allegiances in L.A.
Mexico star Carlos Vela has made quite an impact for LAFC since signing this winter, scoring seven goals in 14 games to help LAFC into second place in the Western Conference in the club's first year in the league. 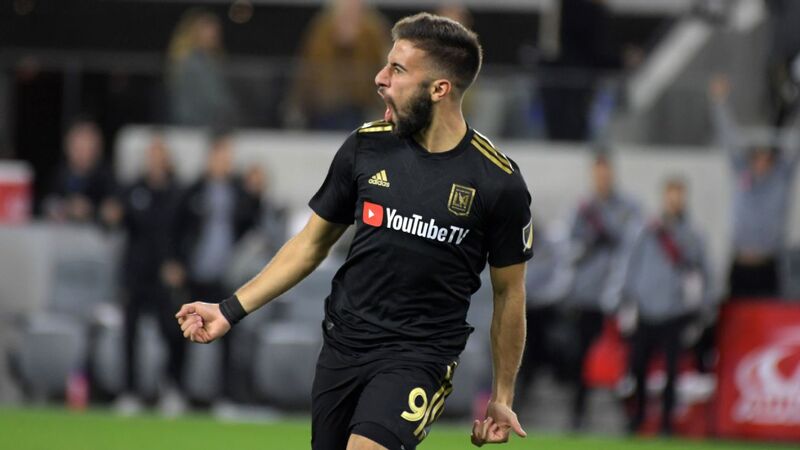 On Thursday he was also voted as captain of the MLS All-Stars for next week's game against Juventus, hours ahead of the second-ever derby between LAFC and the LA Galaxy (10:30 p.m. ET, ESPN). 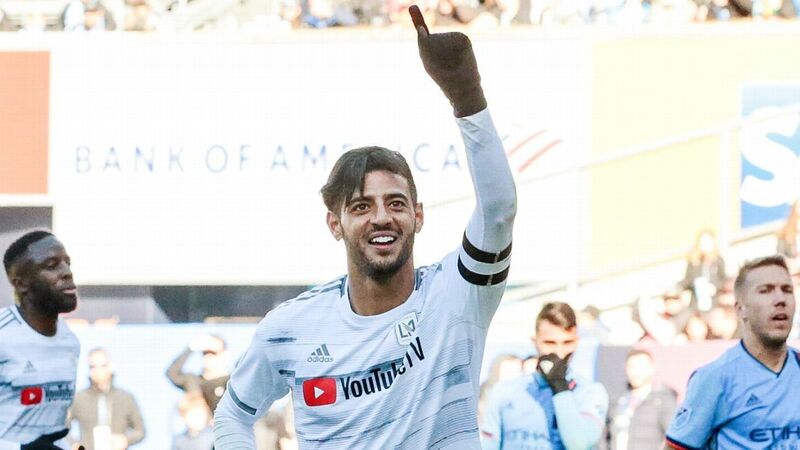 Vela sat down with ESPN's Max Bretos this week to discuss his experiences in MLS, the World Cup and life in Los Angeles. ESPN: And now we come up because you have a big game. 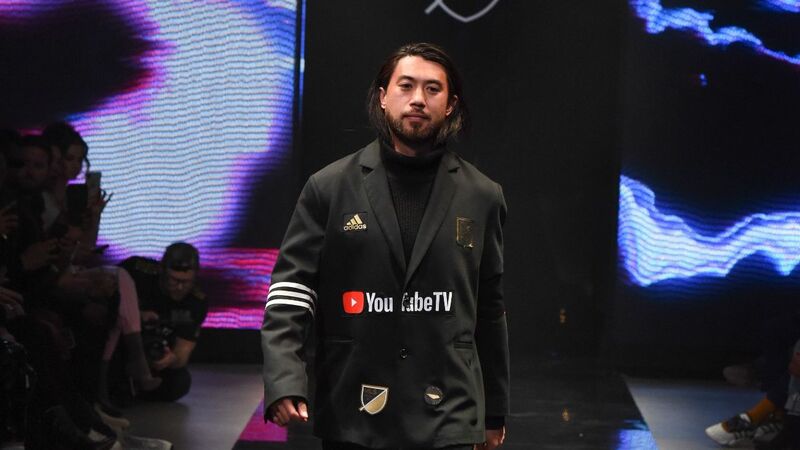 You already played once against the Galaxy, obviously it was a bad chapter for LAFC [as Zlatan Ibrahimovic rallied the Galaxy from three goals down to win 4-3]. Have you sensed the emotion in the city for this game? 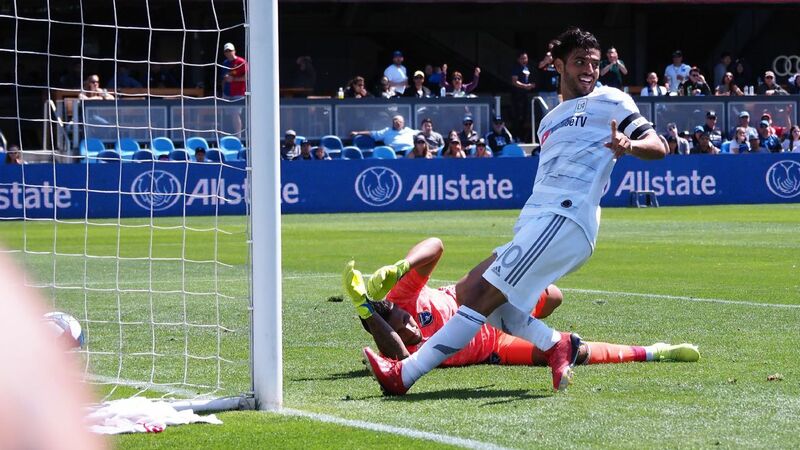 Carlos Vela: Yeah, I feel it. I think it's a great day for L.A. We want to create a great rivalry in the two teams of the city. Of course, we know people expect a lot and we want to try to make a good show for the fans and create a good game. And of course, I want to win the game. ESPN: How have you seen that rivalry develop from your first game when you played back in March to where you're playing now? 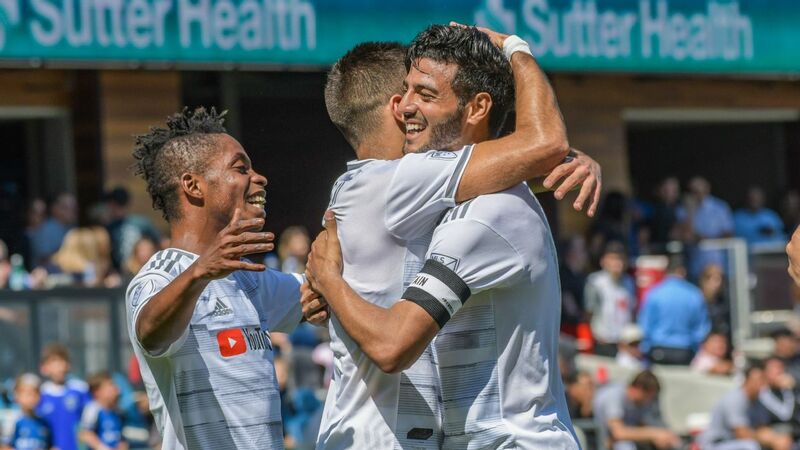 Vela: I think it's really different because both teams we improve a lot. We have different players. They are a complete squad, we are building a new team. So it's different to be in the start like 100 percent in the way we want to be. So now I think the team know what kind of play we want to show, what type of football we want to create, so we are ready. We are ready to be in the game, we are ready to win this game. And I hope everybody has a great game. ESPN: After this is the All-Star Game, and "#VoteVela" has taken the city by storm. That's gotta be pretty cool to see that. Vela: It is, it is. For me it's like really exciting to see all my fans showing this love to me. So it's a responsibility to me to go out there every game and try to be a good player try to show good things because my fans expect that I do something special. So I work really hard to try to give something to them and I hope every week and in the All-Star Game I can do a great job and they celebrate with me. ESPN: That's big, to captain... Have you ever played in an All-star Game like this? Did they have them? They obviously don't have them when you played in England or Spain. 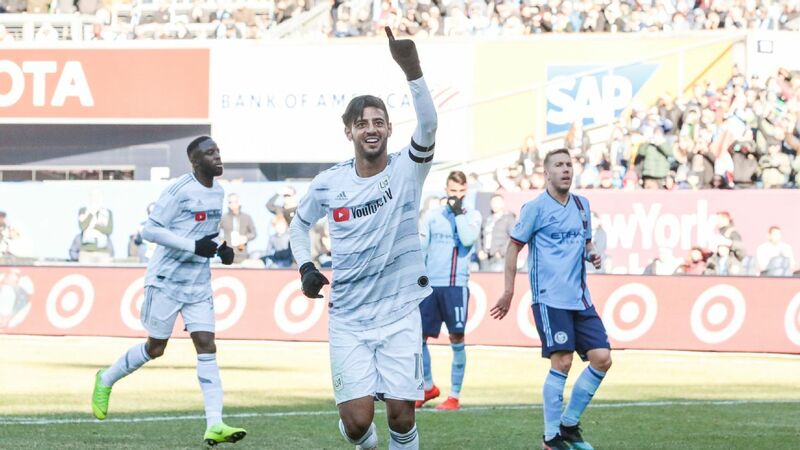 Vela: No. First time. It's a big experience for me. It's my first time and I'm the captain, so it's a big moment for me. So I hope I can win that game too and enjoy it. The most important thing is to enjoy it because when you enjoy you show your best. So that's what I want to do. ESPN: This time you represent the team, and you represent the league. Vela: The league, L.A., all of Mexico. So everyone expects to do a good job. I am excited and I am ready to do it. ESPN: I wanted to ask you, because [Mexico coach] Juan Carlos Osorio's in the news cycle and we don't know where he's headed, but when you were at the World Cup it seems like you guys had a great spirit as a team. How was that for you with him watching over the team? Vela: I think he did a really good job. Of course there is always not respect but, there was really a unit. We worked in the same way and we tried to make something special. 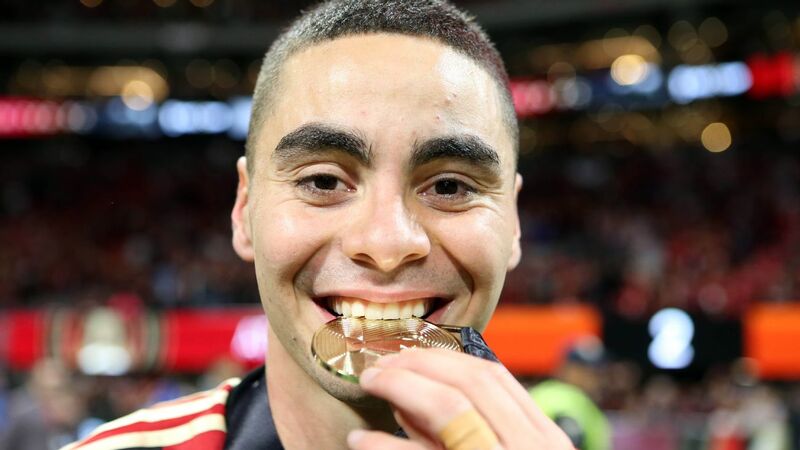 Of course, in the end it was not the best but I think he do really well and the team was with him in all the moments and we trust in the work he do. So it's nice. ESPN: And you had a good relationship? Vela: Yeah, of course. Well, I have a good relationship with everybody. So, it's difficult to be a bad relationship with me. So I think he's another case. ESPN: Yes. I have a great relationship with you. You're easy to talk to. ESPN: Hector Herrera and Memo Ochoa are looking to make bigger clubs. Do you think it's time for those two to be able to be whole again and be able to play for one of the top clubs in Europe? Vela: Yeah, I hope. They are really good players. Like, more than these two guys, I think Mexico have really good talent. Maybe it's not showing like they have to. And sometimes we are not in the level and that we have to be in Europe. Because it's hard to be in Europe because it's a lot of players and everybody wants to be in a better team. Sometimes the teams take another player from another country and for Mexico it's more difficult. 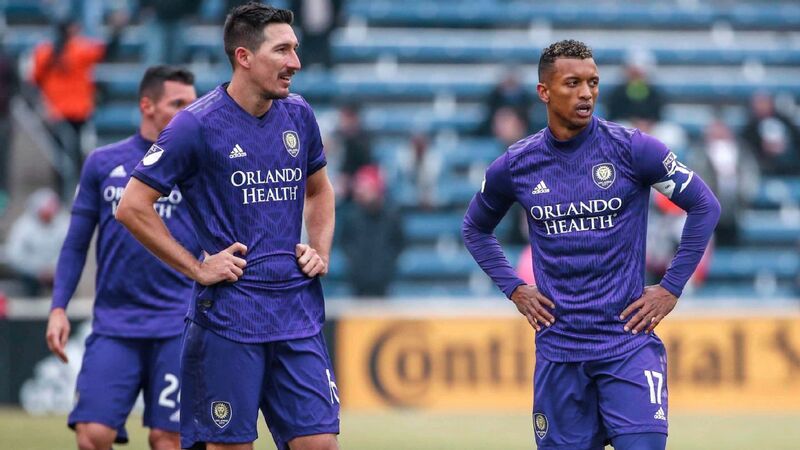 But, for talent I'm sure Mexico and these two guys have big chances to be in great teams. I hope they do well, and I hope they can watch in Champions League or in Spain or England in the best clubs in the world. ESPN: That's something that you did. But now you're in L.A. Enjoying life. Vela: Different moments. I lived this moment and it was nice and now I'm enjoying my career in MLS in L.A. So everything is perfect.